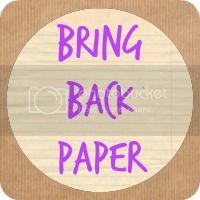 Share the post "On Making Time For ‘Read, Write, Create’"
Today I’m delighted to be bringing you a guest post as we’re hearing from the lovely Zoe, and her thoughts on the #BringBackPaper series…. 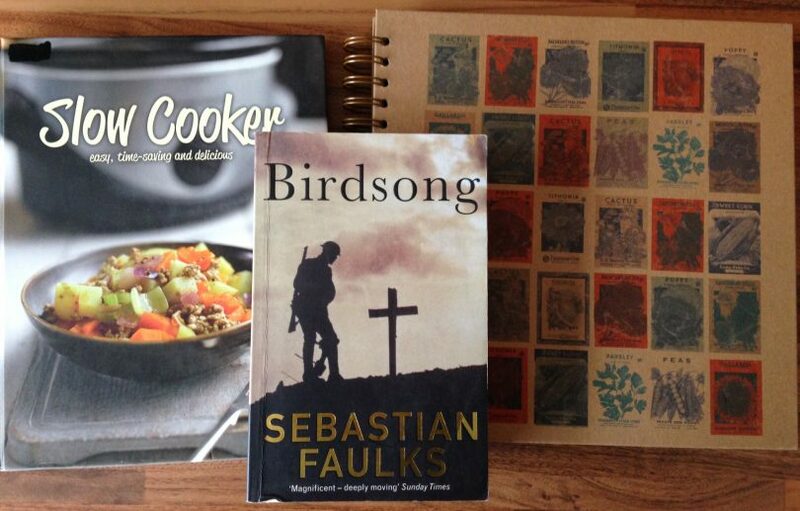 Ever since I found out about #bringbackpaper and ‘read, write, create’ I knew that it was right up my street – all three things are things which excite and inspire me, deeply ingrained in me from my childhood and hours spent in their company. I am definitely wired that way, but often in the busyness of adult life it can be easy to leave those childhood pursuits behind. It can seem that memories of carefree hours scrawling in notebooks, piling up books in the library and devouring them and painting with abandon don’t translate into real life with our time in demand in so many ways. 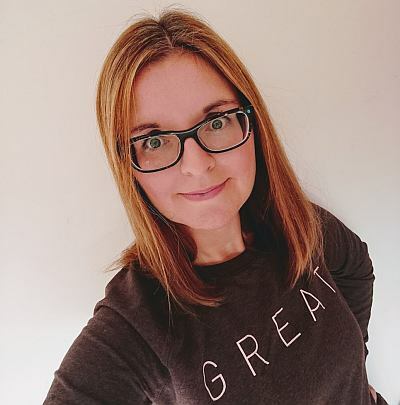 As a mum to three little ones, I am learning over and over that not only do I want to encourage them in reading, writing and creating in an increasingly digital world, but that it is essential for me to do so myself, for their sake. Back when my eldest was the only child, however, I found it hard to incorporate many of these things into her life, or mine. 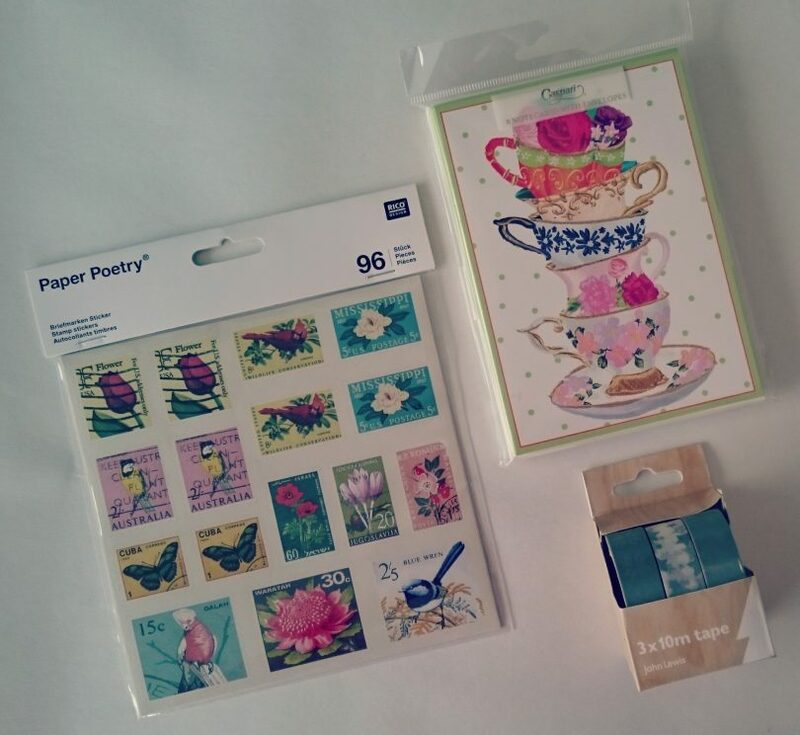 In the whirlwind of adjusting to the first child and of course keeping up with the rest of life, it was hard to do creative things much or to have energy to spent thinking of ways to incorporate paper goodness into our lives. I’ve learnt that starting small is good, and that something is always better than nothing. A nightly habit of reading before bed is now ingrained into our bedtime routine, and pens and paper can be handled and enjoyed at almost any age. 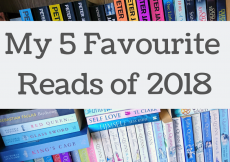 My own university reading, whilst probably not my choice of leisure reading was still setting an example of reading being worth doing, and as time has gone on we have found more ways to incorporate these things into daily life. My own habits I now see affecting my children, and so not only is it good for me to indulge my creative side, to pick up a book or to write in my notebooks but it is good for them. Simeon, who isn’t yet two, loves grabbing any available pen and paper, and loves to mimic me making notes in my Bible. Phoebe who is three prefers my ‘proper’ watercolours to her little tin, and likes to ‘write’ stories in her notebooks along with intricate pictures of ballerinas. If I am painting a commission or creating something alongside her she will ask me who it’s for, compliment the colours or textures and such. I love seeing how her interest is growing and developing along with her own creative expression. Lately she has been writing pretend ‘postcards’ to send to her friends and snail mail is something I really hope she can continue to enjoy through childhood and into adulthood despite its apparent decline. The more I prioritise ‘read write create’, the more it impacts not only myself but my family. And the more we do it the easier it is to find ways to do these things together! Starting my blog, and later shop gave me a kind of accountability to make sure I spent time doing the things I loved and valued. These things shouldn’t be restricted to being happy childhood joys but things which are impacting us all through life. I am grateful for the reminders and inspiration which Jocelyn provides here! 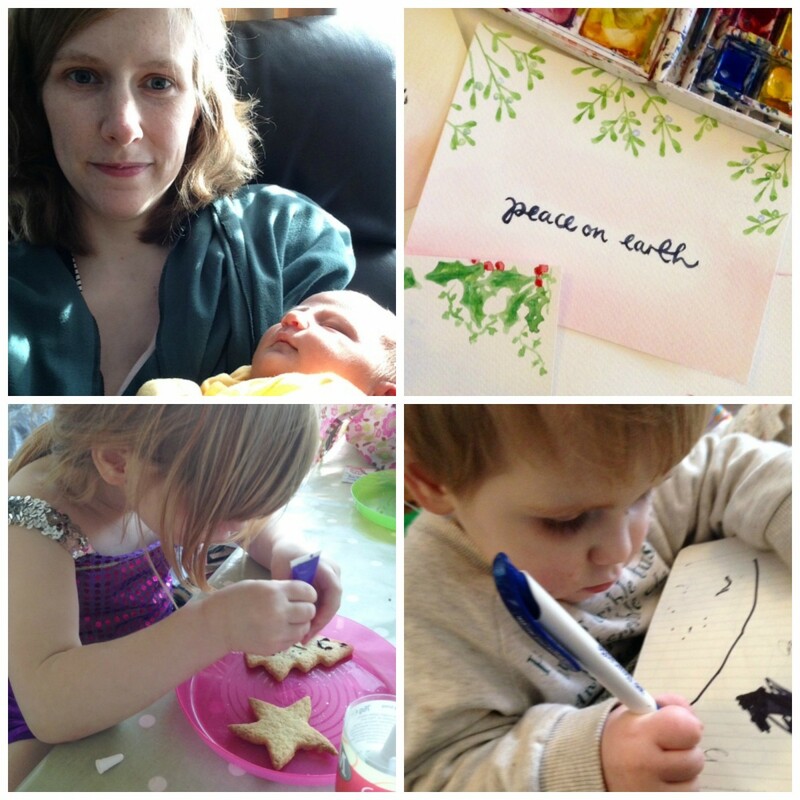 Zoe Rose Powell is a wife and mummy to three little ones, word liver and creative type living in Oxfordshire. She spends time enjoying everyday life with her family, and spare moments writing and making for her blog and shop Zoeprose. You can also find her on Twitter and Instagram. Thank you, Zoe! So wonderful to read that I’ve helped to inspire you a little in your papery world. I love it when my girl sits next to me and writes her snail mail, too, and it’s great to see both of my kids expressing themselves through writing and creating, so I do know just what you mean. Thanks so much for sharing with us.